519P ‘holiday let’ spa installed in Truro this week, just in time for the upcoming season. 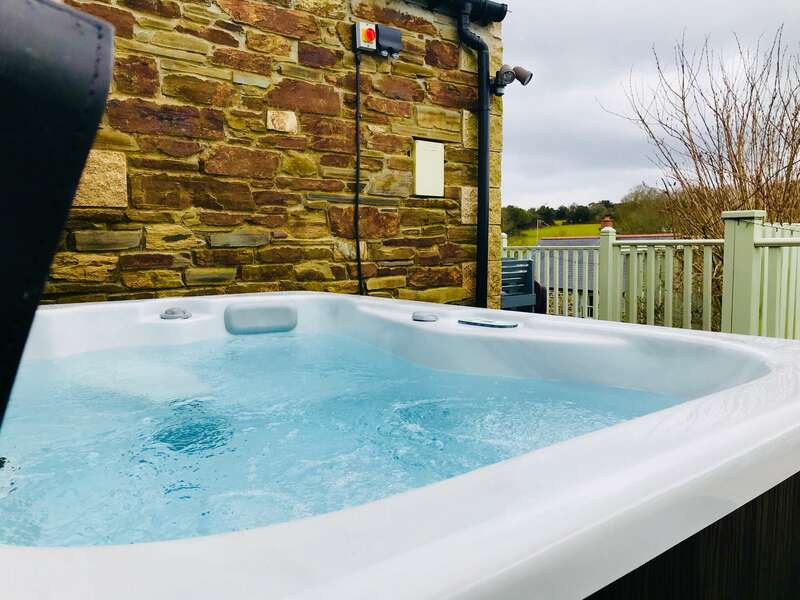 Built to comply with the HSG282 (Health & Safety guidelines for domestic-type spas used as part of a business activity, such as holiday-park rentals, holiday cottages etc) this spa is hugely popular with our clients in Cornwall looking for a hot tub for their holiday let. More images of this spa in different properties across the county can be viewed on our blog page. Click here for full spec, or contact the Showroom on t: 01872 575 333 or e: info@ocspas.co.uk for more information.